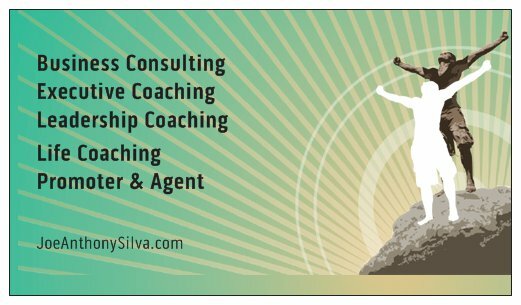 Helping People Create a Life of Purpose & Fulfillment! A Multi Dimensional Consulting Agency Assisting Clients Across a Broad Spectrum in Both the Business and Entertainment Industries. A person standing alone can be attacked and defeated, but two can stand back-to-back and conquer. Three are even better, for a triple-braided cord is not easily broken.